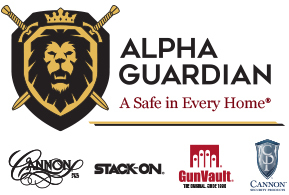 Alpha Guardian is seeking Product Managers who are passionate about providing products that customers love. Quality focused, you are driven to deliver products that exceed customer expectations. You will join a dynamic and fast-paced environment and work with cross-functional teams to create products that deliver the company’s vision and strategy. You will manage product lifecycles, margins, identifying product gaps and opportunities in the market place. You will work collaboratively with product development, sales, engineering, marketing, operations and the executive team, to execute goals. Able to define market positioning of products and set pricing strategy, to gain customer acceptance, meet market share objectives, and sustain long term profitability.